It takes bold and courageous leaders to raise an organization’s temperature. A lot has changed over the past 30 years—we can jump on Amazon and have anything delivered to our door in a day, we have hundreds of channels at our fingertips and we can Google the answer to any question in a matter of seconds. But there is one thing that has not changed much: mediocre leadership. While the world has moved forward at a fast pace, mediocre leaders and mediocre cultures are still the norm. Sure, there are some influential, modern leaders in business today, but unfortunately, they are the minority. There are still ineffective, traditional, uninspiring leaders heading organizations around the globe. Why does the mediocre leader live on? Because most organizational cultures are mediocre. 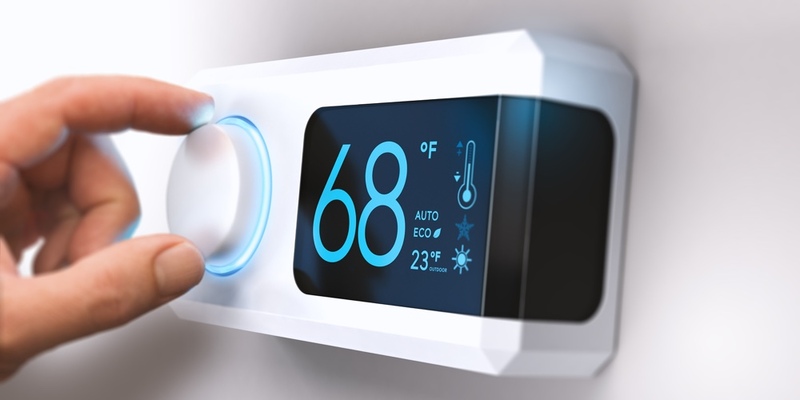 It’s like a temperature setting in your house—if the thermostat is set to 68 degrees, when it gets warmer, the air conditioning kicks on to bring the temperature back down to its setting. This is what happens in organizations every day. If some brave employee speaks up, tells the truth, displays excellence, or goes against the grain, the culture overtakes this one brave soul and brings him back to reality. A few high performers are no match for a mass of mediocrity.